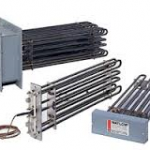 Phoenix Thermal Supply has several styles of air heaters for moving and non-moving air. With or without fins, our custom and stock options will help bring your process to the next level. We supply Process air heaters for Enclosure control to remove humidity and stabilize interior temperatures. 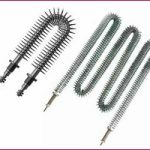 We supply Duct Heaters with exposed elements and insulated tubular elements for HVAC and process airflow. 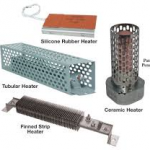 Our Sylvania and Convectronics heaters come in various styles for in-line heat. 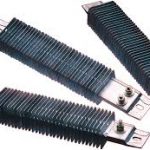 The finned Strip and finned tubular heaters can be used in a variety of applications too. PTSHEAT sales engineers are factory trained to support your selection of a process air heater that will be perfect for your needs. Call today and choose from our thousands of stock designs. 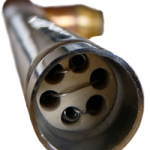 We can also design a custom quality air heater fast.